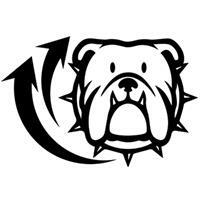 Bulldog Internet Marketing is a boutique Internet Marketing Firm located in Toccoa, Georgia that builds high-performance websites. We provide social media marketing and search engine optimization to clients all over the United States. Call 706-431-8177 or visit www.bulldogwebs.com today.